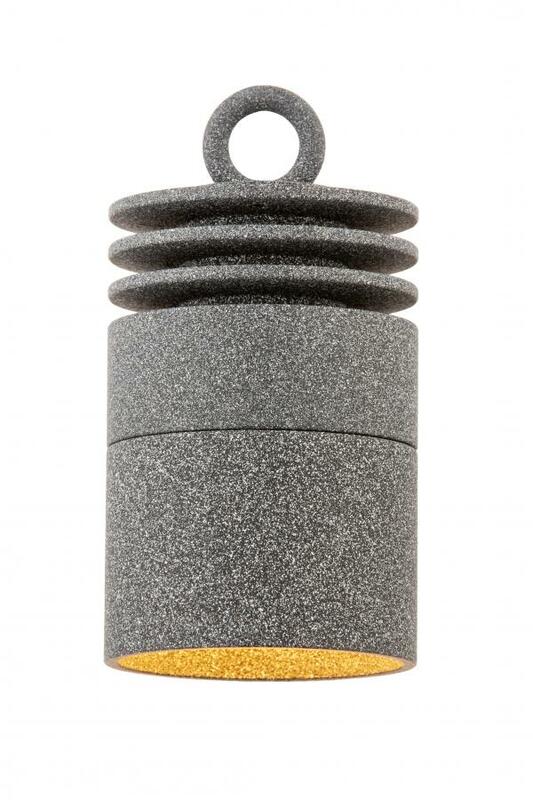 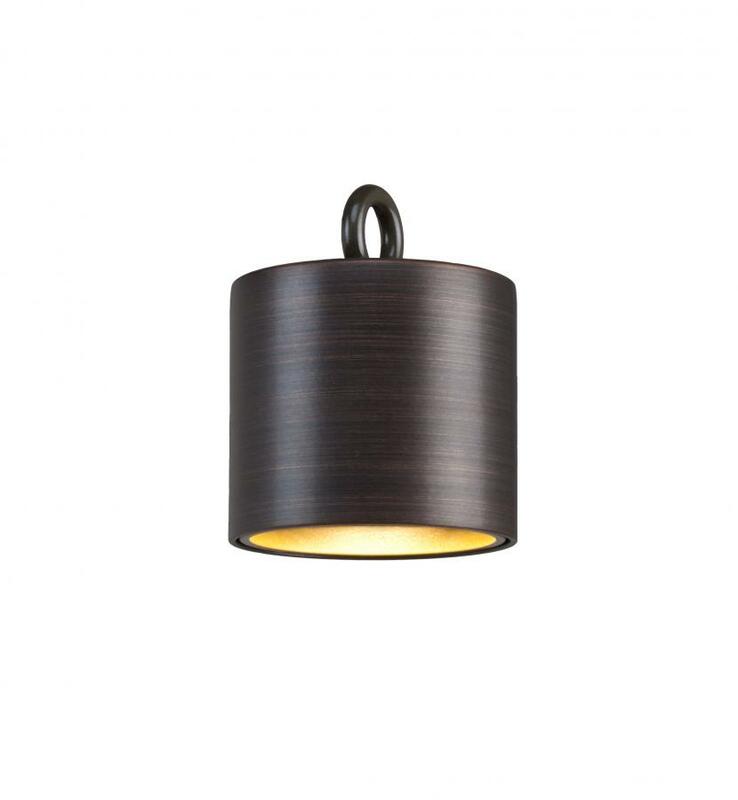 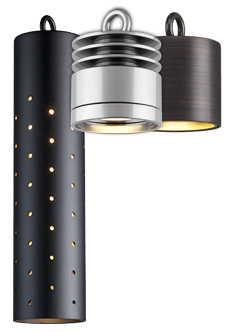 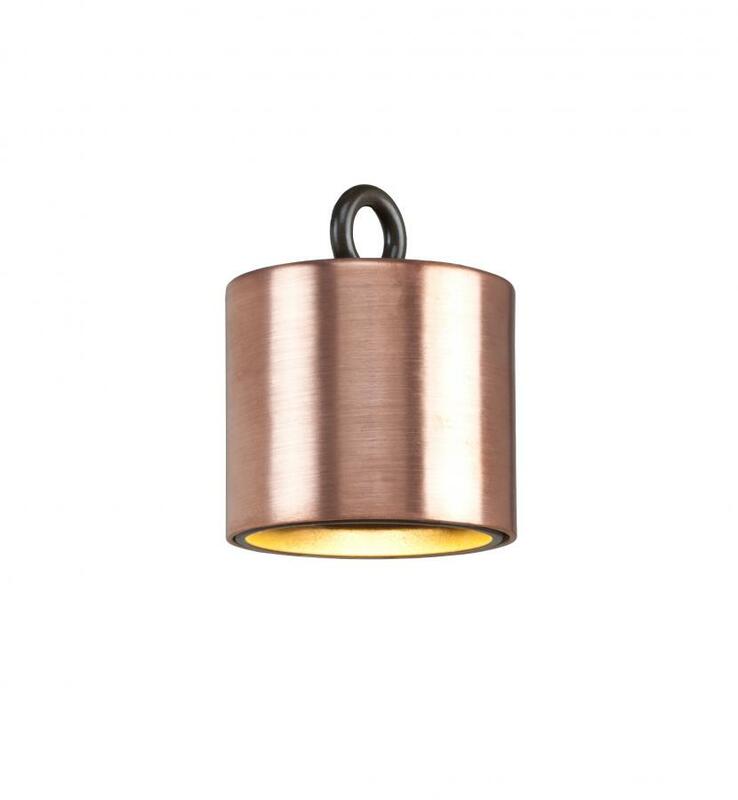 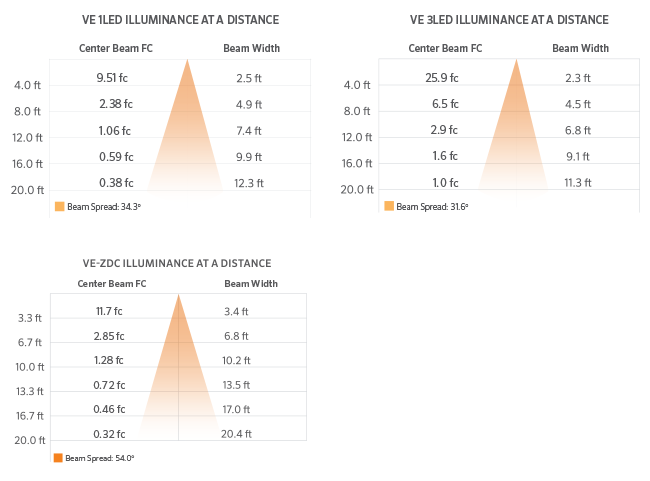 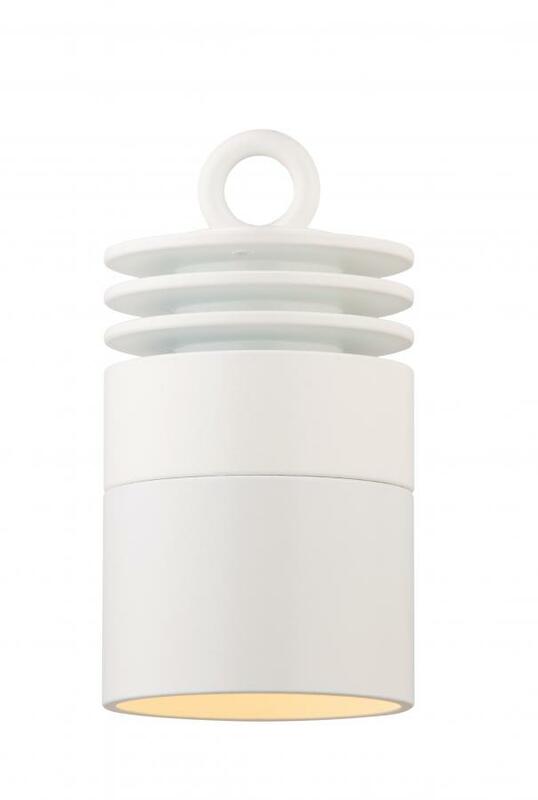 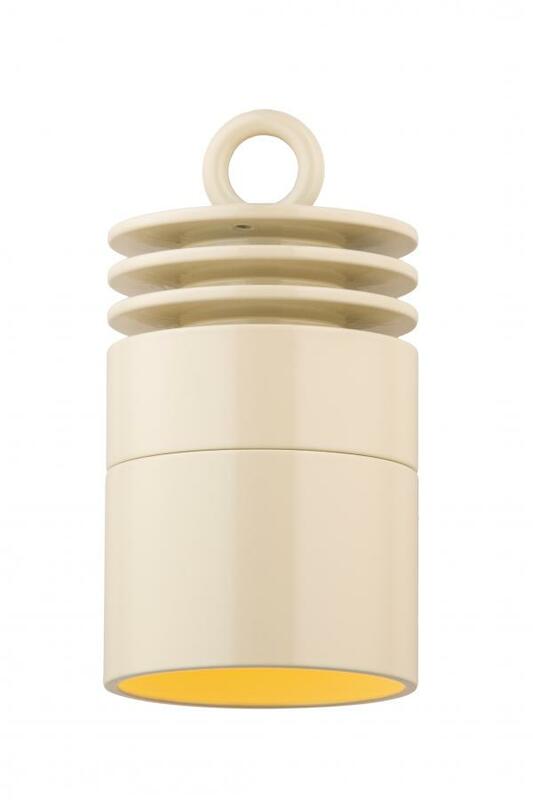 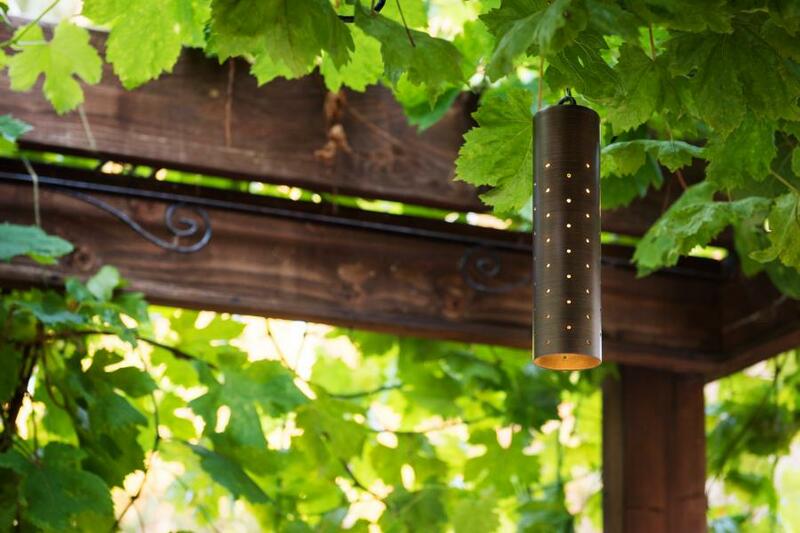 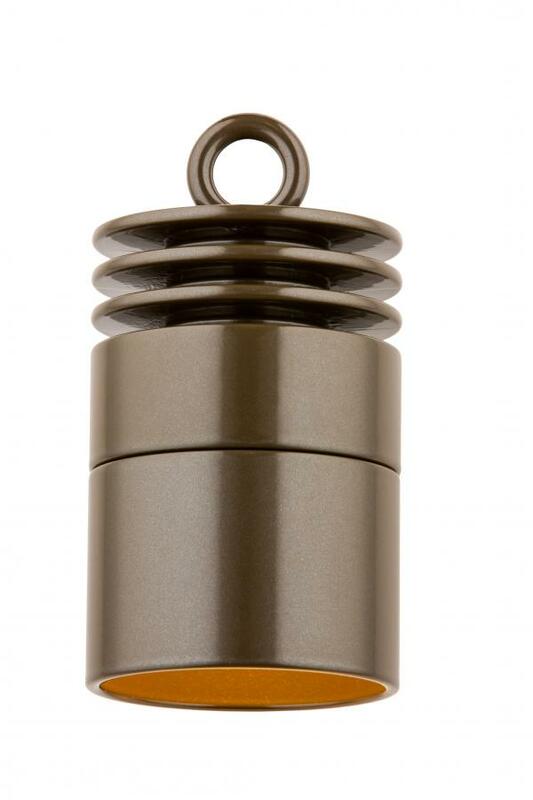 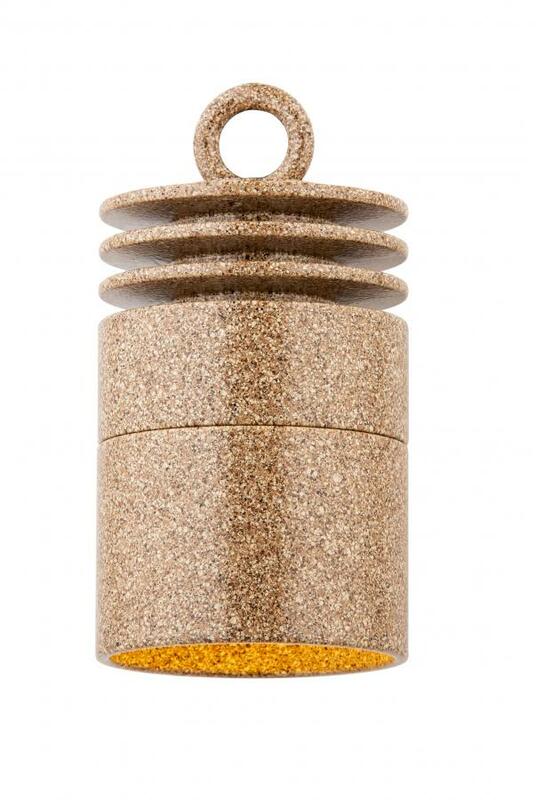 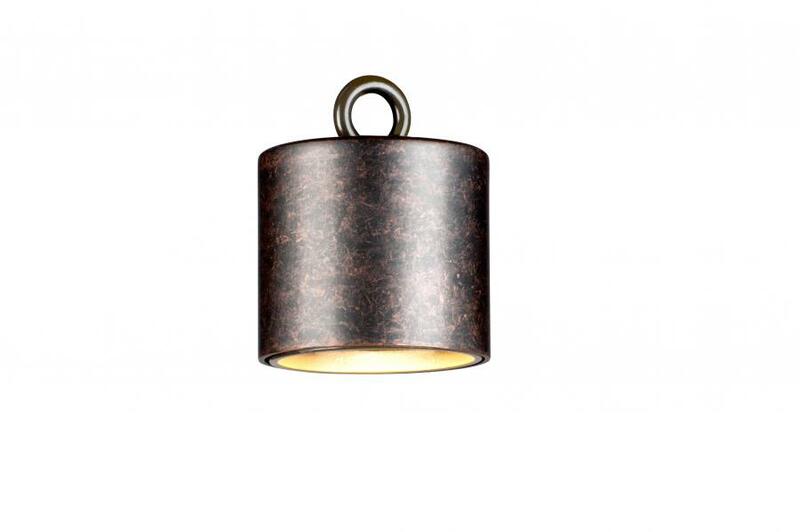 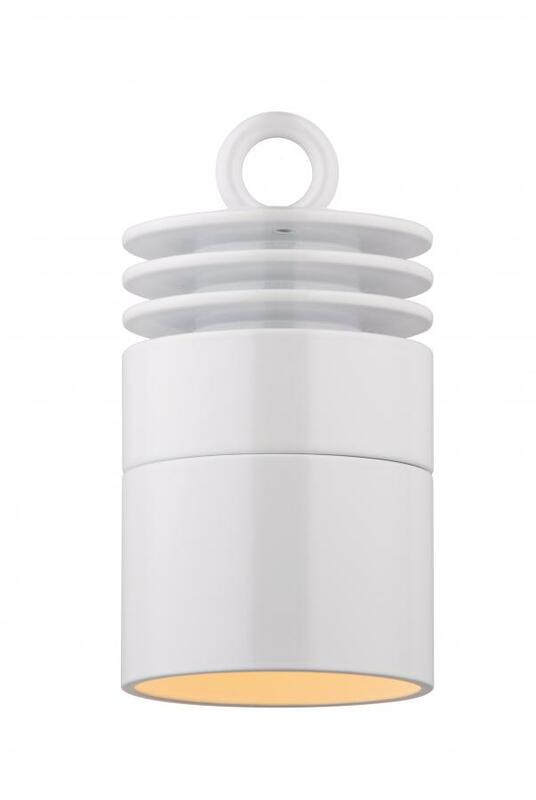 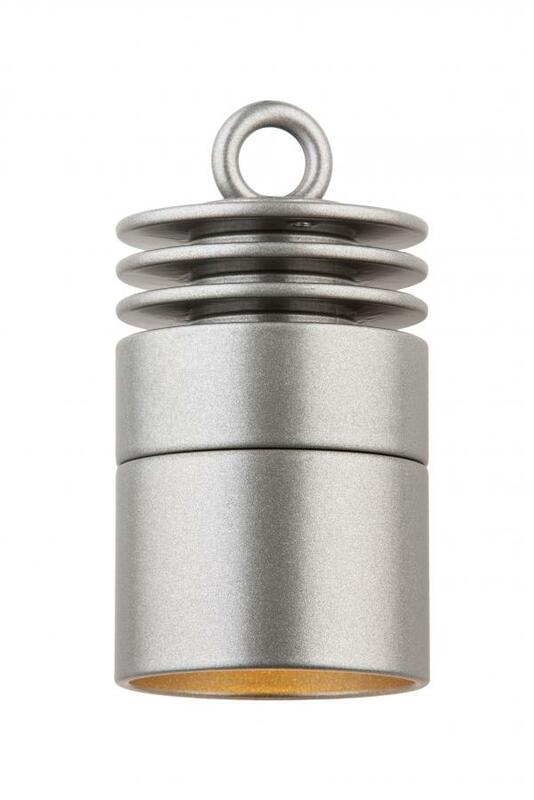 The VE softly illuminates areas from above when hung from trees or architectural elements. 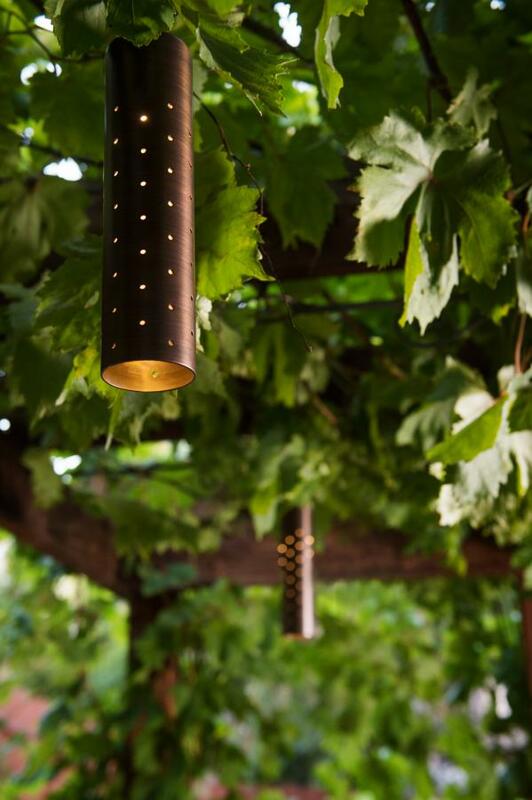 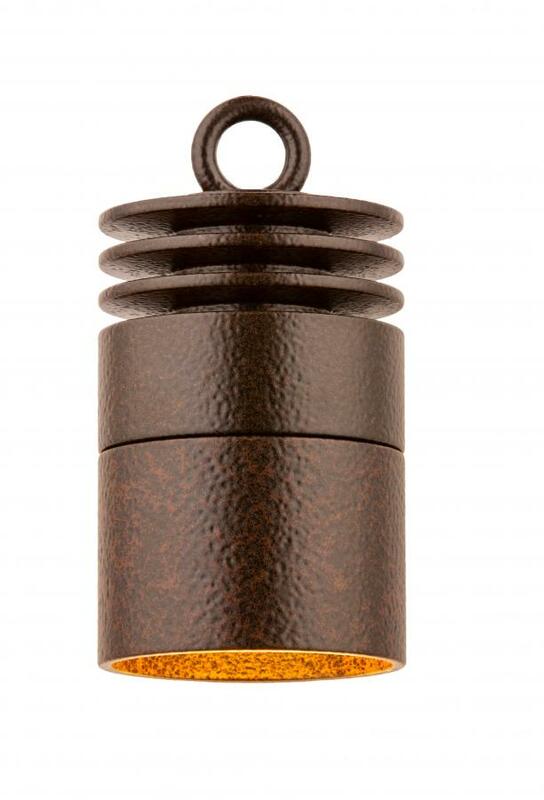 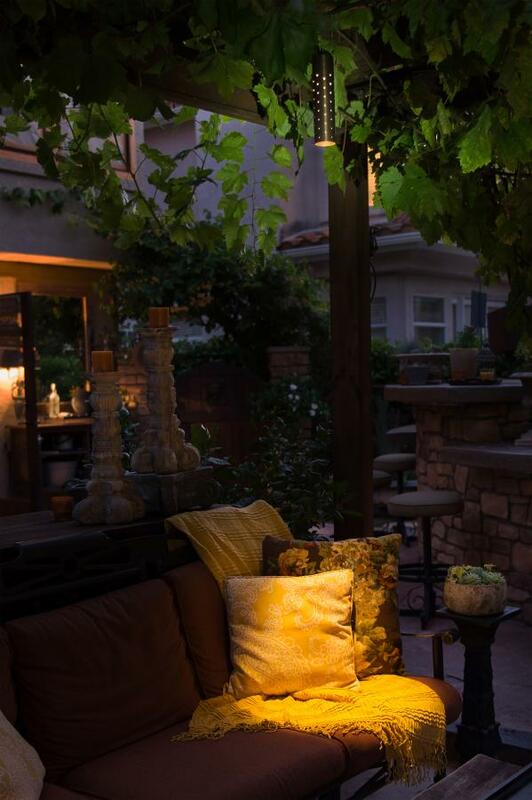 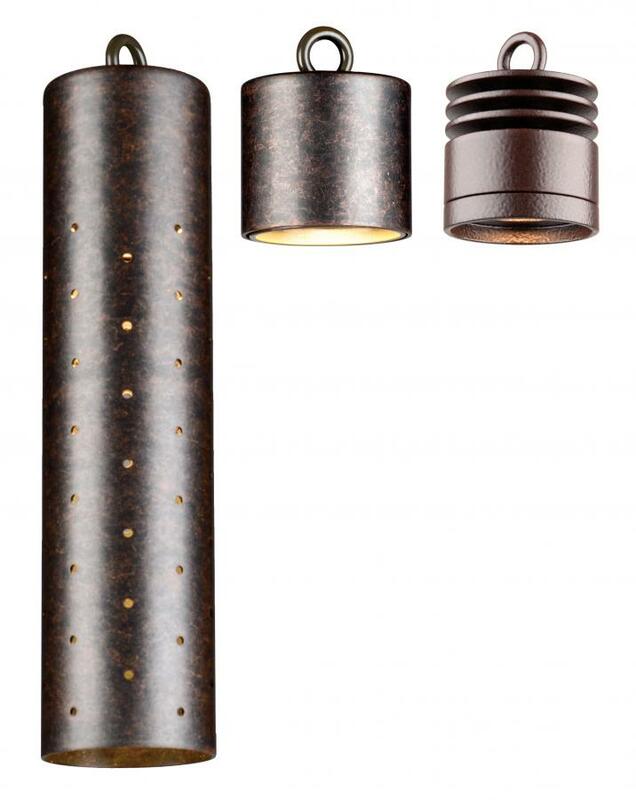 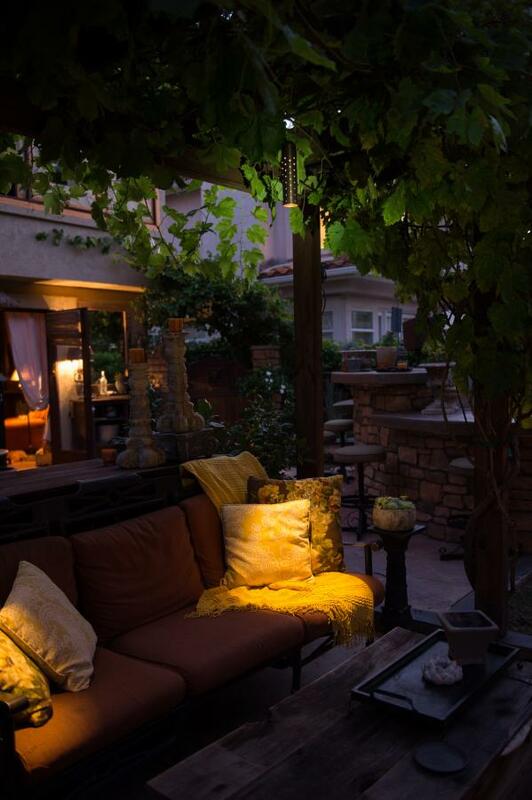 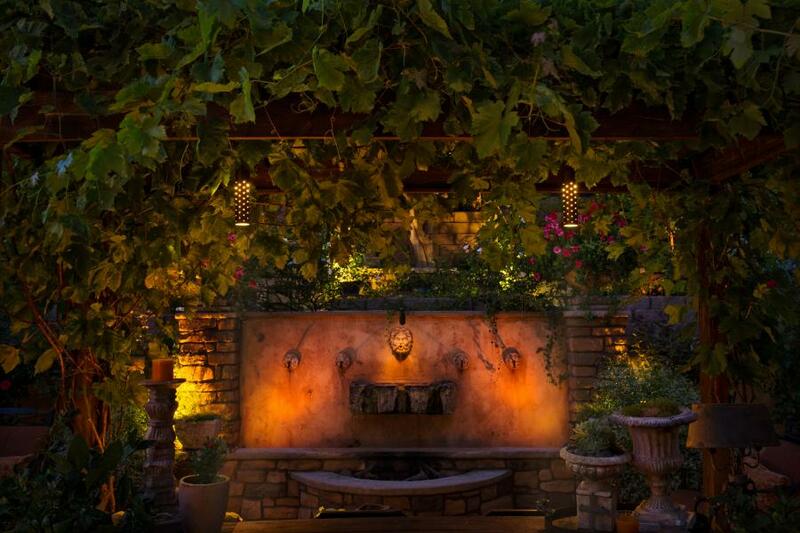 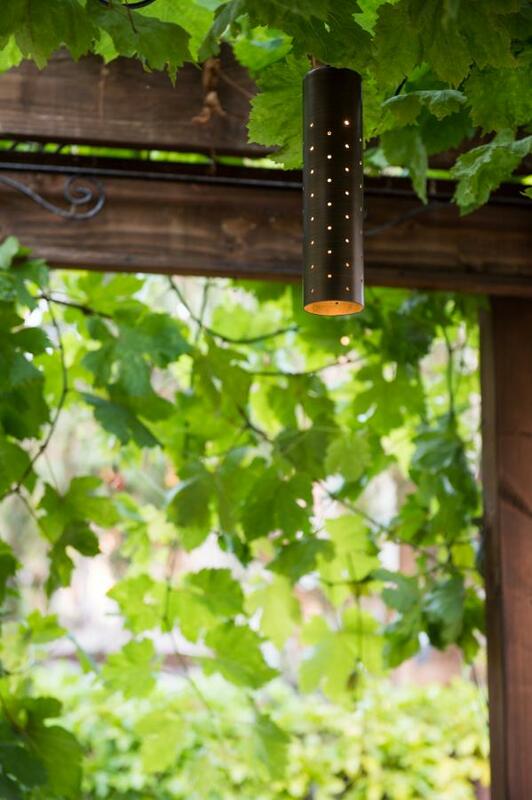 Perfect for producing a moonlighting effect for seating areas, focal points, or landscaping features in 1 or 3 LED. 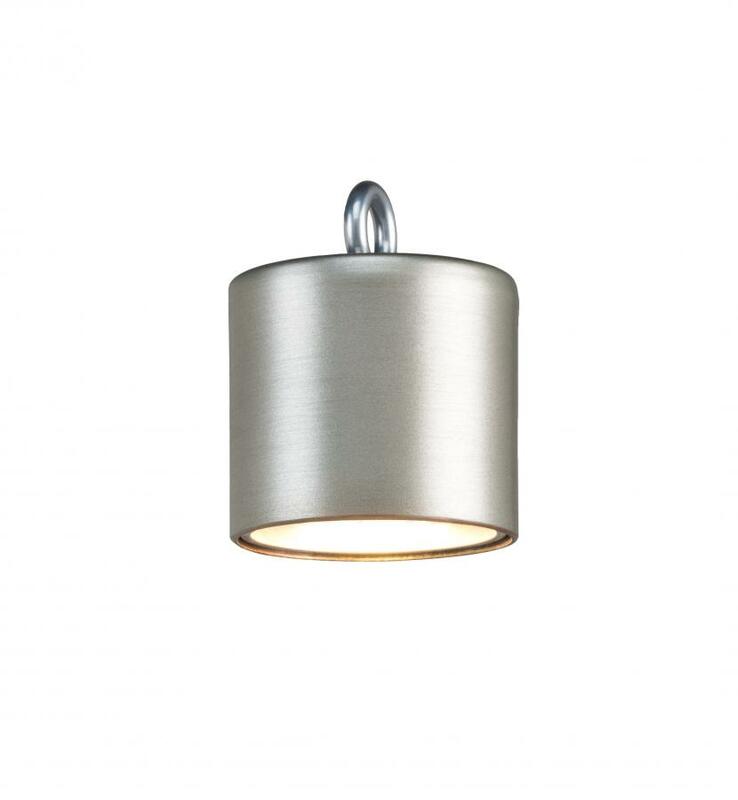 Includes fixture, specified LED board (1), stainless steel hanging cable, 26' (8 m) lead wire, filters, and choice of finish.